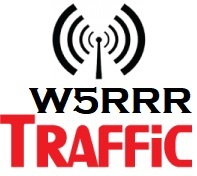 W5RRR 2m Net traffic from July 31st. Add to your JSCARC swag collection with these badges! 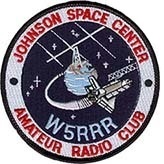 W5RRR 2m Net traffic from July 24th. 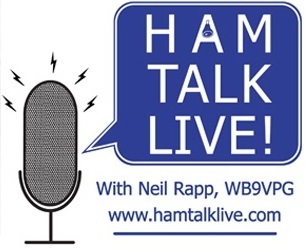 On July 19th, 2018, NASA On The Air operators were guests on Ham Talk Live! providing an update on the year long event. This event will celebrating the 60th anniversary when Eisenhower signed the creation of NASA. We’re preparing to kick this effort off beginning next week by operating on-the air 1 week prior to the actual July 29th commemoration day. 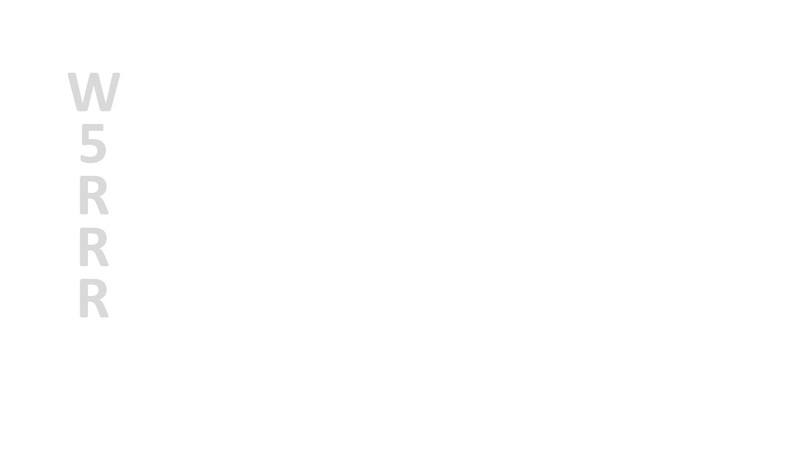 This means, from Monday July 23 thru Friday July 27, we will ask all hams to operate on-the-air from the shack after work (or during the day, if you can), all the while announcing that this is as a special event commemorating the signing of NASA 60 years ago.